Photographer Cornelia Schmidt portrays stories in her project “Just People” about everyday people. They are all naked as far as not wearing clothing, but their passions are shinning strongly through imagery. Cornelia’s keywords are: humour, respect and incredible beautiful. The texts and photographs complement each other in telling a story about the magic of the individual, at the same time as they leave a lot of space for the viewer’s reflections. Society judges us before we open our mouths by what clothing we are wearing. It is easy to make conclusions about someone seeing their clothing and accessories. Without the clothing distracting the viewer, Cornelia can go deeper and portray their story. Each person decides how much of their body they feel comfortable showing and Cornelia adjusts the poses after their wishes. The project will serve as a documentation of our lives today. Nowadays people have tattoos, solid bodies that have spent many hours at a gym or large bodies that wouldn’t go near a gym. They have colourful hairstyles, certain accessories and icons in their lives. These stories from people from all over the world with different skin colours and different cultures tell us stories about how people today live, what they feel and what values they have. Some stories portray an overwhelming emotion, like sadness and longing. Others portray a strong personal trait or passion, like music or chocolate. Cornelia humbly sees the individual and works with a complete respect for the person she is shooting. Then in her humorous and daring way she collaborates with the person and they compose an interpretation that honestly portrays the special and unique essence of the individual. Cornelia’s passion for this project will give the book energy and a life of its own. 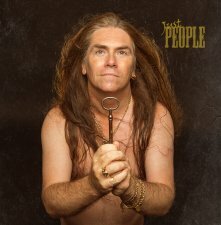 Just People is an original concept by Cornelia Schmidt. Presented below you will find some photos from this photo project. 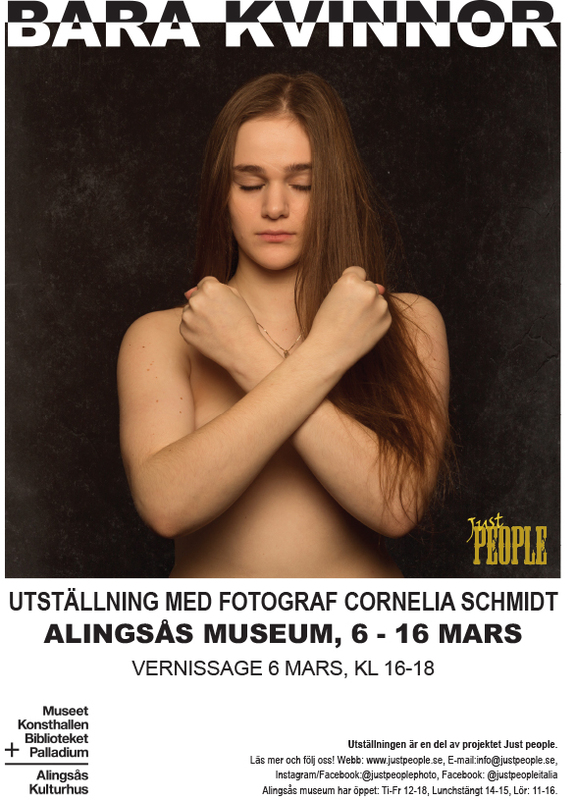 If you are interested in arranging an exhibition or to book photographer Cornelia Schmidt with this concept please let us know by sending us a message. What an amazing feeling it is, to be married with the man I love! To respect each other and cherish the love, it's easy!